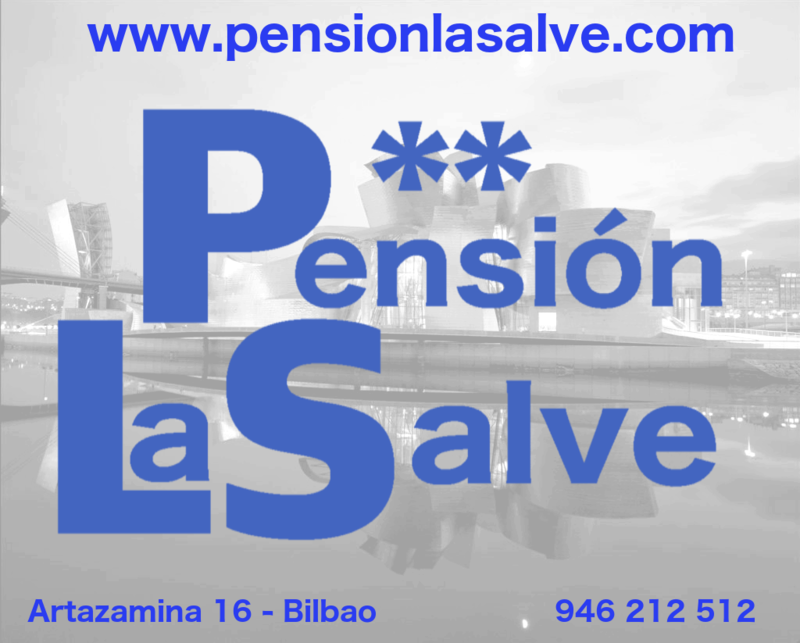 Pensión La Salve offers pet-friendly accommodation in Bilbao. Rooms include a flat-screen TV. Some units include a seating area to relax in after a busy day. Certain units feature views of the mountain or garden. All rooms are equipped with a private bathroom. For your comfort, you will find free toiletries and a hairdryer. Pensión La Salve features free WiFi throughout the property. Guggenheim Museum Bilbao is 600 metres from Pensión La Salve, while Etxebarría Park is 1.2 km from the property. The nearest airport is Bilbao Airport, 4 km from the property.